At Achema 2018, leading trade show for the process industries, Beckhoff presented its open PC-based control technology for all vertical process industry markets. 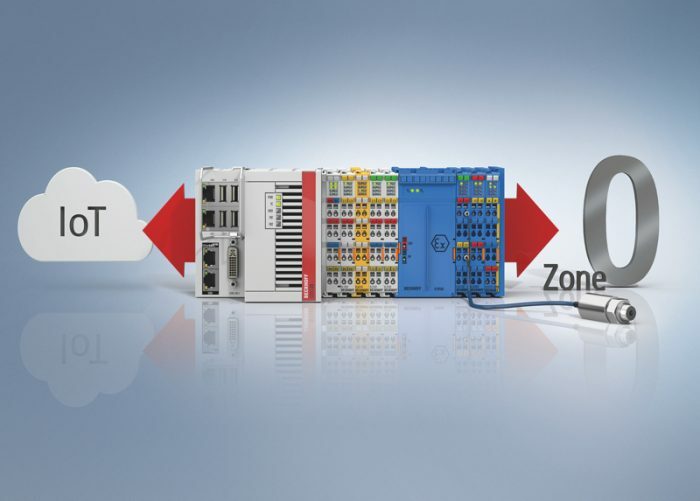 PC-based control enables the user to implement holistic solutions for barrier-free system integration through to Zone 0/20 with integrated communication capabilities from the sensor to the cloud. For more information, please visit http://www.beckhoff.de.